Apple unveiled its new high-end Macintosh laptop, featuring the most popular retina display which has been an integral part of iPhone and iPad. 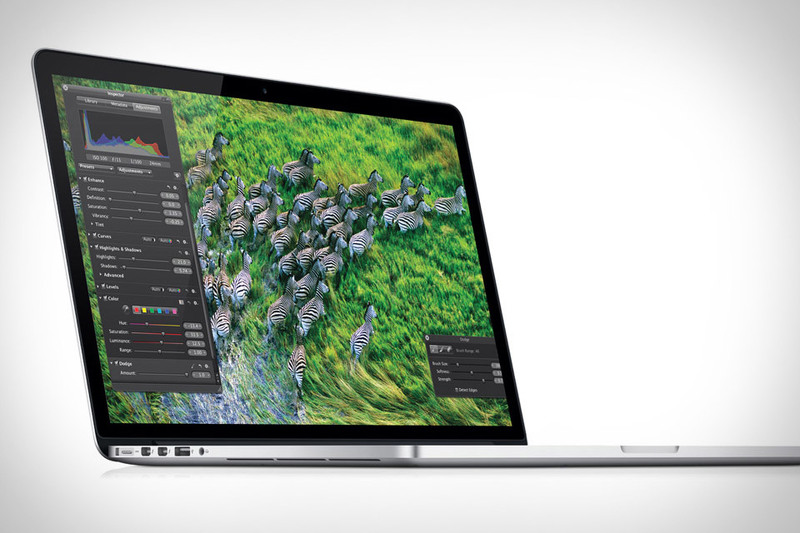 Apple says that the new MacBook Pro will be even thinner than its predecessor MacBook Air. The 15-inch MacBook Pro will be 0.71 inches (1.8 centimeters) thick and weigh 4.46 pounds (2.02 kilos) along with the retina display, is considered as the worlds highest resolution notebook display with over five million pixels, three million more than an HD television. This new thin Macbook Pro will make its appearance in the markets months before many Microsoft Windows-equipped “Ultrabooks.” Apart from this high end retina display the Pro also holds quad-core Intel Core i7, up to 768GB of flash storage and an Nvidia Kepler GPU, the GeForce GT 650m. The new Intel chips allow for USB 3.0 as well joining Thunderbolt and HDMI on the side of the new model. The MacBook Pro also features a FaceTime HD camera, glass Multi-Touch trackpad, full-size backlit keyboard, dual microphones, enhanced speakers, 3-stream 802.11n Wi-Fi and a thinner MagSafe 2 power port. Apple also ensures of providing “fantastic battery life”. There are 5,184,000 total pixels, which is the highest resolution when it comes to the notebook regime. Also Apple managed to reduce glare and reflection by 75%! However optical drive will be missing out from this new Macbook Pro as they have been a part of all their previous models. 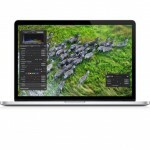 The MacBook Pro with Retina Display starts at $2199 for a 2.3GHz Core i7, 8GB of RAM and GeForce GT 650 but once all the available options are selected, the price could well reach $3749.